Practitioner Spotlight: Dr. Jen Newell, ND | Matheson & Co.
Comin’ at ya with another awesome Practitioner Spotlight. I had wanted to squeeze in one more conversation before I left for Beijing in a couple weeks (because who knows how long it’ll take me to get Facebook up and running over there). I’m SO glad I did! 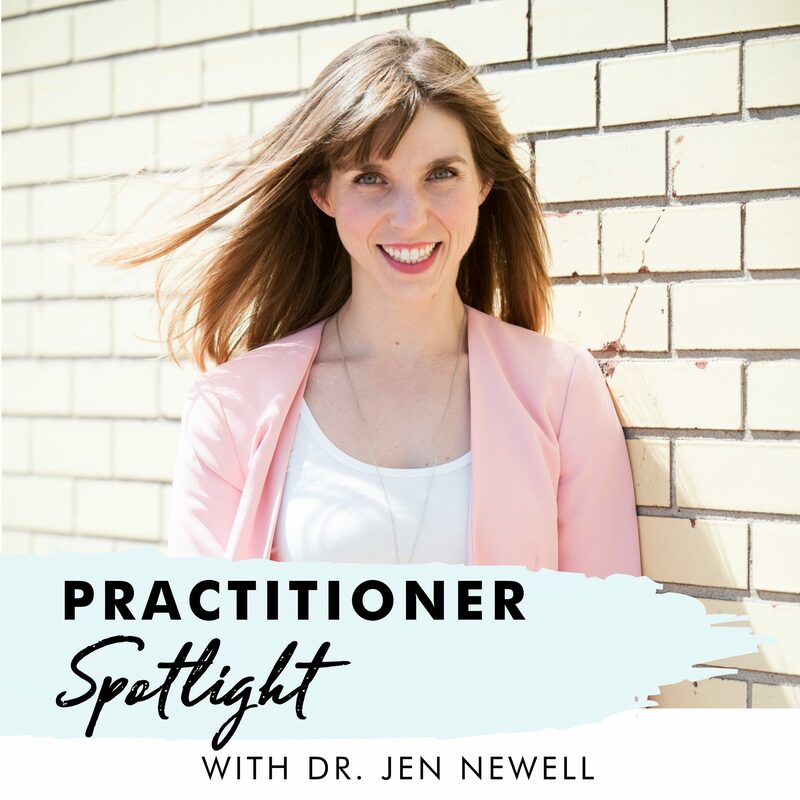 If you’ve been trying to get your practice off the ground, take a minute and tune into my chat with Dr. Jen Newell. She is a serious boss with total clarity on how she can best serve her patients and they LOVE her for it! (#spoileralert she’s NOT trying to serve everyone) She is regularly booked up with a month’s long waitlist and did it all without knowing any of the “business stuff” when she first graduated. As always, if you have any questions for Jen or myself you can leave a comment below!